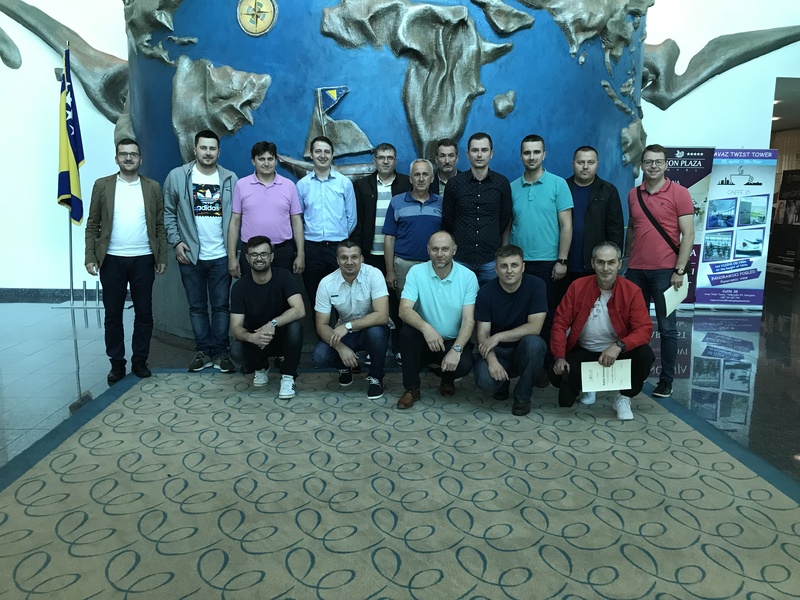 12.06.2018 - In co-operation with its clients and partners, Targer Engineering & Consulting strengthens its expertise and experience in the field of process optimization and business improvement. Currently we are in the process of running or starting the 4 training cycles of the Lean Six Sigma Green Belt. The training cycles are performed in 4 different locations and take place in inhouse training for specific companies, as well as in open training variants with the participation of multiple companies in one cycle. In addition to the Green Belt cycle, Targer Engineering & Consulting regularly performs other trainings from our Lean Six Sigma program, most of which are two-day Yellow Belt training (Yellow Belt), also in both variants, internally for a particular company and open training with participation of multiple companies. The Lean Six Sigma Green Belt training cycle is for participants to undergo 10-day training in 4 or 5 classes of Lean Management and Six Sigma methods. Trainings are designed so that, in addition to theoretical training, participants through group exercises, games and case studies get the necessary practical knowledge in the field of business process improvement. Another important component of the training cycle is the implementation of optimization projects. Project teams of 3 or 4 participants have the task of carrying out optimization or reorganization of certain processes in parallel with the 3- to 5-month training, in accordance with the wishes and direction of the management or the company's owners. Trainers in the training cycle are also mentors on process optimization projects.